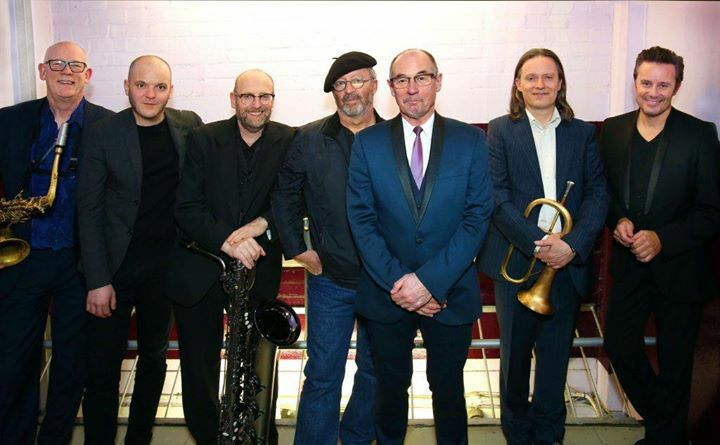 Andy Fairweather Low & The Low Riders Plus The Hi Riders Soul Revue play Backstage at the Green Hotel Kinross on Sunday 13th and Monday 14th October 2019 at 8.00pm for Mundell Music. Tickets £42. Buy Monday Tickets. Andy Fairweather Low came to prominence as the lead singer in Amen Corner. The 60s saw them clock up hit after pop hit. Songs such as ‘Bend Me Shape Me’, ‘Hello Suzy’, ‘( If Paradise is ) Half As Nice’ are internationally remembered to this day. But if you were paying close attention you might have picked up a clue in the magnificent ‘Gin House’ to Andy’s future musical collaborations. 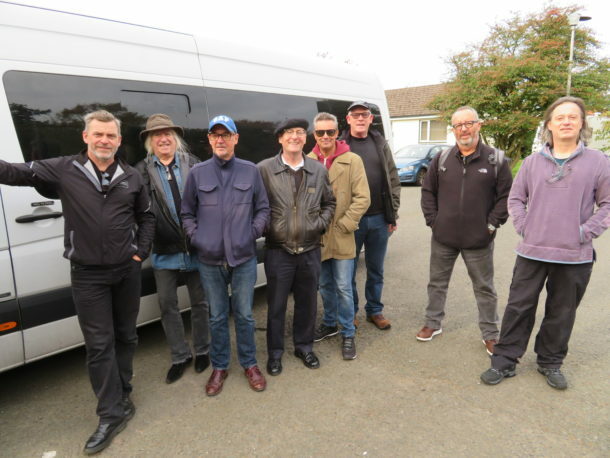 Since the early days Andy has gone on to work with Eric Clapton, George Harrison, Bob Dylan, Jimi Hendrix, David Crosby, The Band, Elton John, Roger Waters, Dave Gilmour, The Who, BB King, Joe Cocker, Steve Winwood, Linda Ronstadt, Emmylou Harris, Joe Satriani, the Bee Gees, Jeff Beck, The Impressions, Lonnie Donegan, Mary J. Blige, Georgie Fame, Bonnie Raitt, Otis Rush, Van Morrison, Chris Barber, Jackson Browne, Bill Wyman, Sheryl Crow, Pete Townshend… and hundreds more. Now following a solo path, his first solo album in 24 years Sweet Soulful Music was released late in 2007 followed by The Very Best Of Andy Fairweather Low which was released in the UK in June 2008 and the Live DVD followed hot on it’s heels. In fact Andy has been touring and releasing CD Albums since then and is building a strong following having now released four CD Albums, One Live DVD and a Three disc Box Set DVD / Double Live CD which debuted in the Amazon Box Set Top 50 in it’s very first week of release. 2013 saw Andy & The band opening the shows on Eric’s European tour headline The Americana Festival and complete their first tour in Japan with 8 shows in Tokyo.and their UK Autumn 2013 tour in support of the Zone O Tone was so well received that further early Spring dates in 2014 were added in the UK and Germany. 2014 started with the band on Bob Harris’ rock show playing in session and continued with two UK tours, Festival appearances, a second tour of Japan and further German touring and a landmark appearance at Bluesfest held at The Royal Albert Hall which was broadcast lvie on Paul Jones Radio 2 Blues show and the next night they played a show at The New Theatre in Cardiff which was both filmed and recorded and was released as a DVD / Double live CD in Autumn 2015. 2015 itself was a year of consolidation as it started with an appearance in January at Celtic Connections Festival, contained two long UK tours, two tours of Germany, another Japan stint, a tour of Ireland and several UK summer festivals and one in Estonia but many people will remember that in May 2015 Andy and the band were the opening act for Eric Clapton’s 70th Birthday tour starting at Madison Square Garden, NYC and ending with a run of seven shows at The Royal Albert Hall. Paul Beavis – Drums, Nick Pentelow – Sax & Clarinet. Andy & The Low Riders are augmented by The Hi Riders Soul Revue, extra brass section & Hammond Organ. This show is a riot.